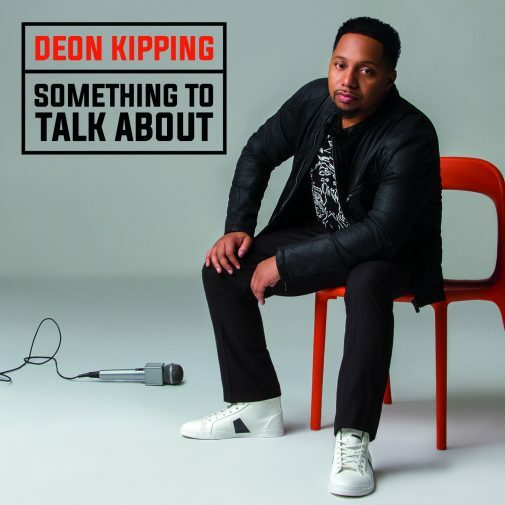 There’s both a 90s pop classic and a romantic comedy by the same name but don’t be confused – gospel sensation Deon Kipping wasn’t feeling nostalgic when he named his second national release, SOMETHING TO TALK ABOUT. A love offering to his heavenly Father, the singer’s inspiration actually came from a story in the Bible in which Jesus healed a blind boy. And that’s just what the Bridgeport, Connecticut native does all throughout the 15-track, Holy Spirit-filled disc, the follow-up to his highly acclaimed 2012 Billboard charting album “I Just Want to Hear You.” After four years of extreme highs and lows Kipping says he has a lot to be grateful for. 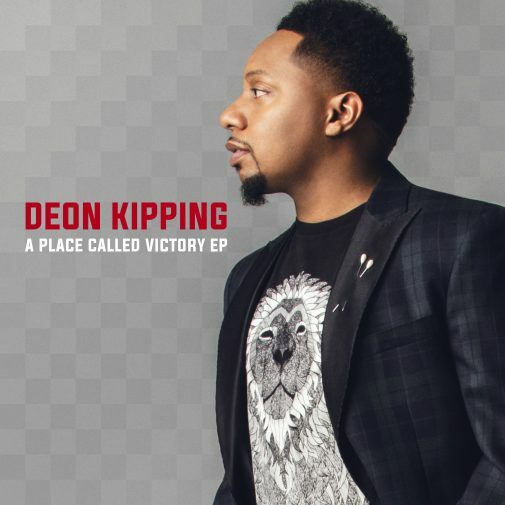 Kipping – who counts touring with mentor Kirk Franklin as one of his career highlights — brings the congregation to its feet with the choir-chanting call-and-response “It’s Over Now,” a surging testimonial to God’s ability to give man the victory over any obstacle, large or small. The joyous jubilee continues on the infectious “Oh Victory Song,” a hand-clapping, foot-stomping acknowledgment of God’s everyday miracles in our lives. 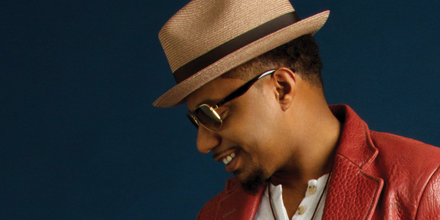 The singer-songwriter pledges his eternal devotion to the Lord and Savior on the triumphant, synthesizer-soaring “No Matter What” and will have the masses on their feet for “A Place Called Victory,” a divine, stadium-worthy anthem that climbed to the top 10 spot on the Mediabase Gospel chart. The vocalist turns his sights next to the troubling times we live in, illustrated in strife from Ferguson to Baltimore, in “Pray for the World.” On it he asks, “Where are the Malcolms? / And where are the Martins? / Where are the Marvins, singing songs like ‘What’s Going On’?” he sings earnestly. The title track, “Something to Talk About,” is indeed discussion-worthy — a haunting, hip-hop-influenced narrative about life’s contradictions. On it Kipping confesses he sometimes wilts under the weight of public pressure. “I feel like a billboard / because the Lord has so many eyes on me / they speak of all my victories / and they speak of all my defeats,” he shares. 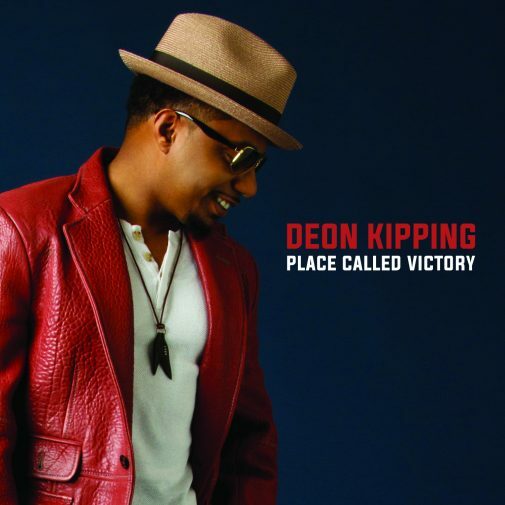 Believers will have no trouble co-signing Kipping’s earnest testimonial, “The Blessing is Yours,” an uplifting musical salve guaranteed to beguile even the most skeptical. While, eternal salvation can only be found in “The Light” that is God, as Kipping reminds us, that He is sufficient to all of man’s needs. The singer brings a message of faith and redemption on home with the contemporary hallelujah hymn “Where He Found Me,” a song that goes hand in hand with the album’s main takeaway –it doesn’t matter what happens to us out there in the world, as long as we have God. Move with strategy…Not emotion. This is where I am in my life…. I don’t care who you are… If your energy/vibe is horrible….Get away from me. Thanks bro!! https://t.co/wHptrPqccH I told @zDEARQUEENS about a 2k bottle of wine from Australia… she said “that’s probably some good wine… they probab… https://t.co/5ZPi5KEN6A “Keep your head up Deon… God will work everything out” Today I pray for peace,clarity and the power to accept the things I cannot change. The rest of my life will be the best of my life. I’ve made lots of mistakes but those mistakes are not who I am…. Ever? https://t.co/Tw10RCHOuk You have to be able to say “ It’s not worth it”… and mean it.